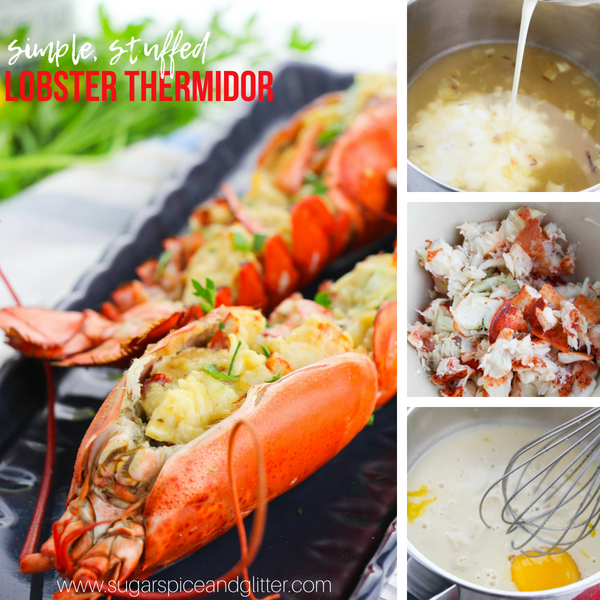 What is lobster thermidor? 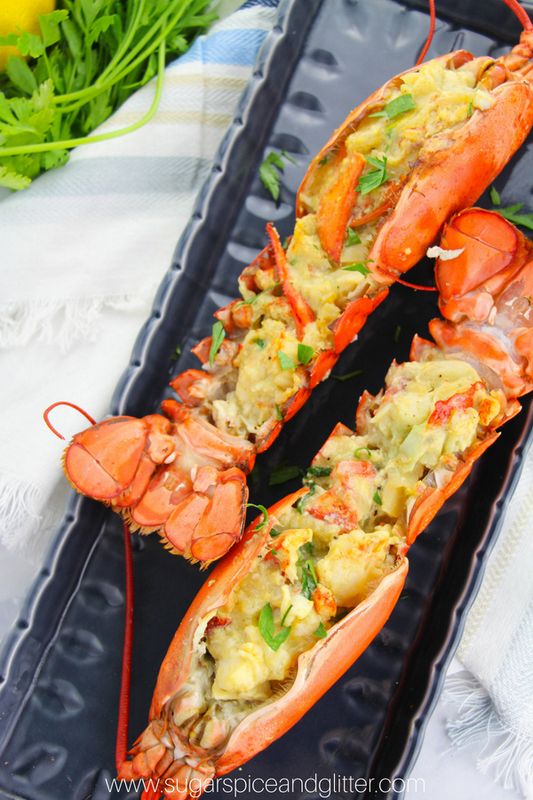 Lobster Thermidor is a classic French preparation in which cooked lobster meat is combined with egg yolks, brandy, mustard, and other ingredients to form a savory lobster custard, and then stuffed back into the lobster shell and baked, often with cheese sprinkled overtop. My first attempt at making lobster thermidor, I stuck to Escoffier’s original recipe found in his “The Complete Guide to the Art of Modern Cookery.” It is complex, using brandy, thyme and nutmeg to make the bechamel sauce. It was delicious, decadently rich – and absolutely crave-worthy. But it took me over an hour to prepare, which is just impractical for most parents. On my second attempt, I distilled his recipe to make it reasonable for me to make for a special Sunday night supper. 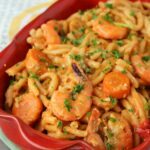 This is definitely a recipe for those who love to cook – even with my simplified version, this recipe will take you about 30-45 minutes to prepare before it goes under the broiler. 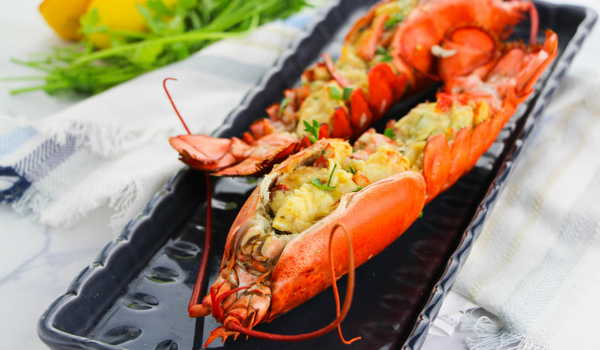 The most time-consuming process of this recipe is removing the lobster meat from the shells (while keeping the shells relatively intact for stuffing again with the creamy lobster afterwards). 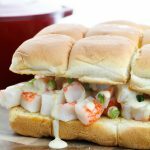 To save time for when you plan to prepare this recipe, you can cook and cool the lobsters in advance – or even go as far as to remove the meat from the shells. 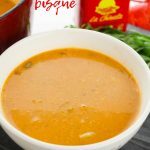 Refrigerate until you are ready to start the bechamel sauce (and allow the lobster to come to room temperature at that time so it doesn’t shock the sauce). You could even use lobster meat that has already been removed from it’s shell and simply cook the lobster custard in ramekins. A little less theatrical than serving stuffed lobsters, but a lot easier and quicker! The sauce itself may sound complicated, but it’s straight-forward and low maintenance. Just keep an eye on it and give it an occasional stir as you multitask (with either extracting the lobster meat or preparing the side dishes). The result for all your hard work: a creamy, decadent stuffed lobster recipe that is like a savory lobster custard. But consider yourself warned – once you try lobster thermidor, you’ll never be satisfying with plain lobster tails ever again! 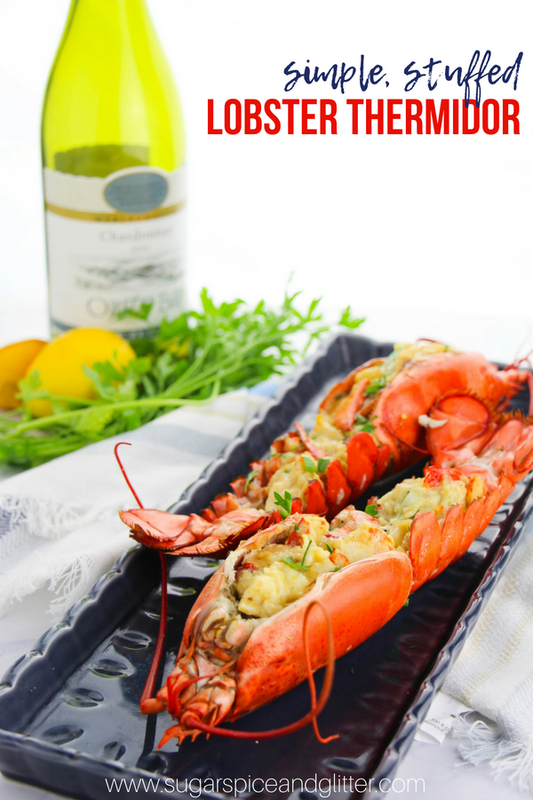 What to serve with lobster thermidor? The most classic serving would simply be garlic toast, however many restaurants now serve it with rice, pasta or mini-dumplings (think gnocchi or spaetzle). If serving along veggies, try to opt for roasted or steamed veggies that don’t compete with the lobster for center stage. A simple lemon dressing, oil and balsamic dressing, or even a sprinkle of Parmesan cheese should be adequate to help the veggies compliment the lobster. Asparagus or green beans would be my preference. As the lobster is heavy, opt for light appetizers or a light dessert, if any. 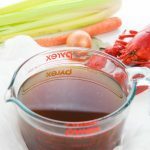 Tip: this recipe also works for 2 lobsters, we just had extra sauce and used it for dipping our garlic bread in afterwards. 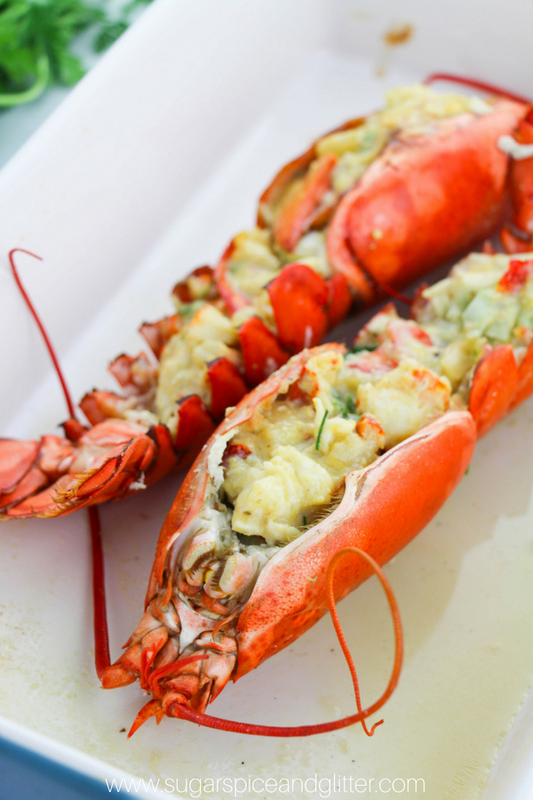 Cook the lobsters – either steaming for 8 minutes per lobster or use our Instant Pot method. They should be bright red with fragile antennae. Cool the lobster as you prepare your side dishes. 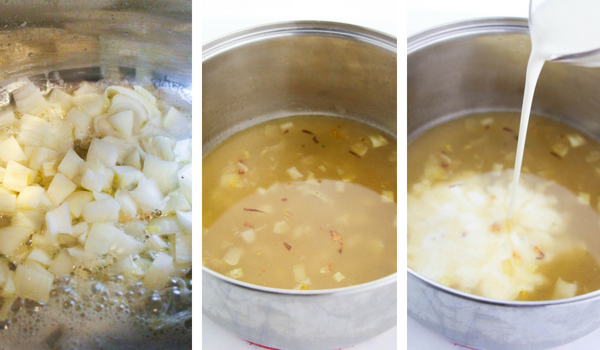 Melt butter in a large pot over medium heat, then add the onion. Cook until transparent, about 2 minutes. Add the fish stock, wine, double cream and mustard. Bring to a boil and allow to cook until the liquid has halved in volume, about 10-12 minutes, stirring regularly. 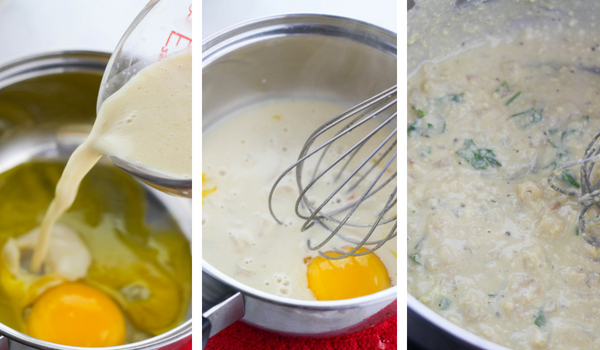 When the liquid has reduced to half, place the egg yolks into the small saucepan and whisk in 1/2 cup of the cream mixture. Heat over medium heat, whisking constantly, until thickened and the mixture reaches a temperature of 160F. Pay close attention to prevent curdling. Whisk the custard mixture into the cream mixture (large pot) and then add the lemon juice, parsley and salt and pepper, to taste. Add the lobster meat and stir to coat. Spoon the lobster meat back into the shells and then place in casserole dish. 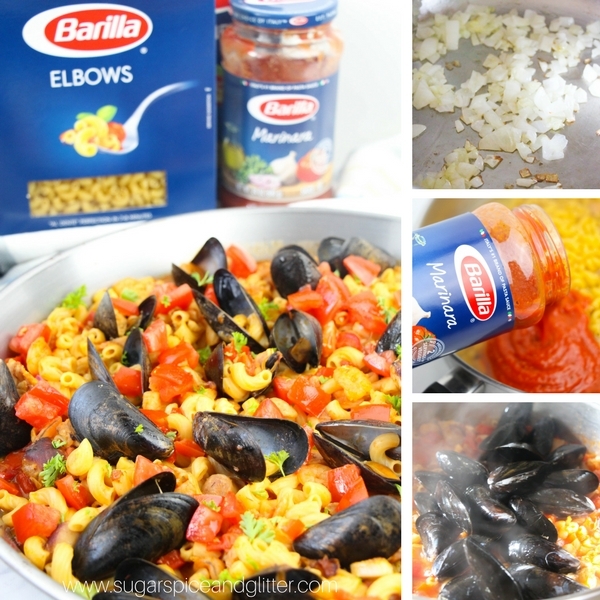 Optionally, you can top with parmesan. Broil for 4-6 minutes, until golden brown. 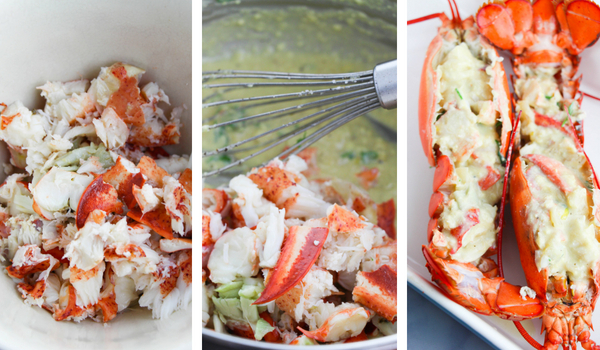 Cook the lobsters - either steaming for 8 minutes per lobster or use our Instant Pot method. They should be bright red with fragile antennae. I suggest being at least halfway through the meat removal process before staring the sauce, as it is time consuming. 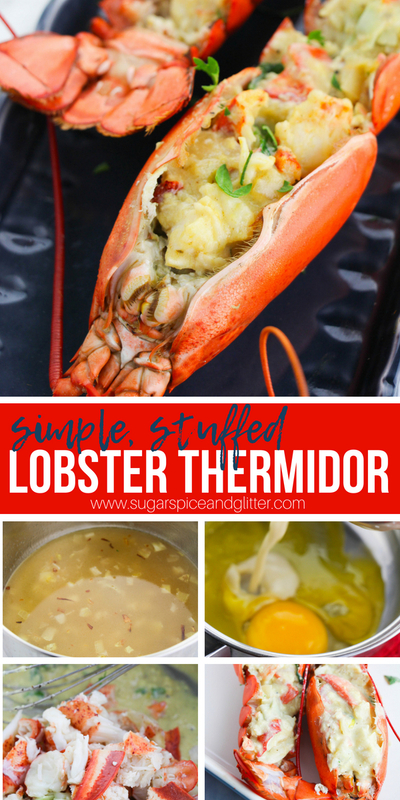 This lobster thermidor recipe is one of my family’s favorites and I hope you get a chance to enjoy it, too! 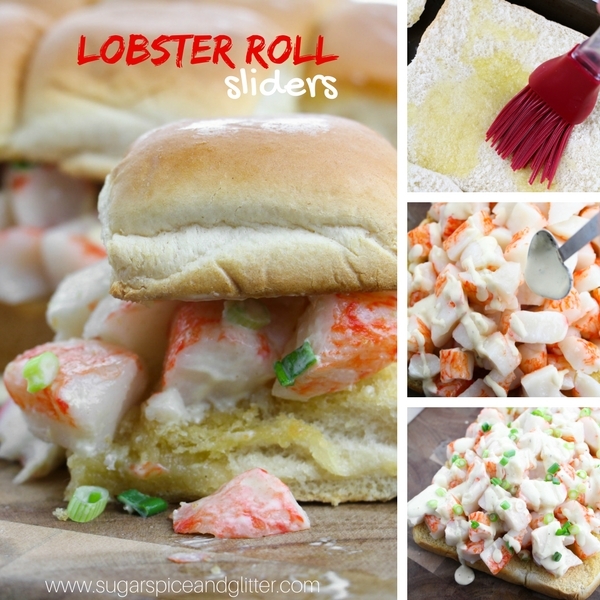 For more delicious lobster recipes, check out our Lobster Roll Sliders or our Paella Pasta.